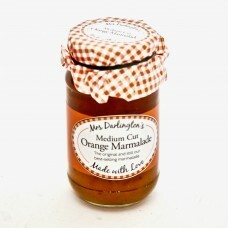 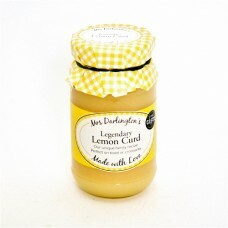 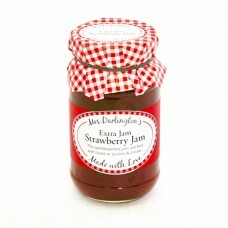 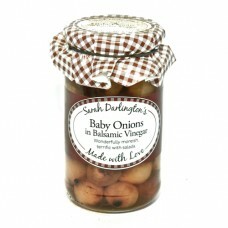 Mrs Darlington's Legendary Lemon Curd..
Mrs Darlington's Medium Cut Orange Marmalade..
Sarah Darlington's Baby Onions in Balsamic Vinegar.. 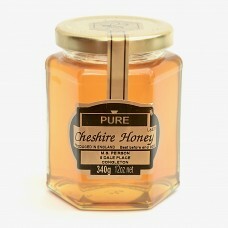 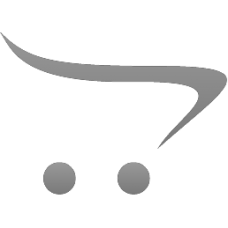 Pure Cheshire Honey 340g ..
Mornflake Creamy Superfast Oats. 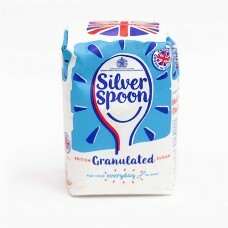 Perfect for porridge. 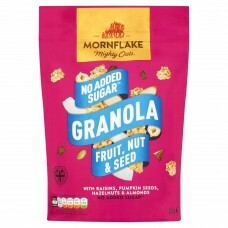 Naturally high in fibre. 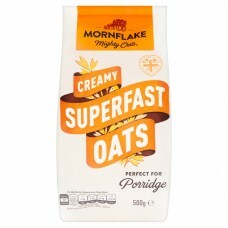 Helps actively lower..
At Mornflake, we have been milling the mighty oat since 1675. 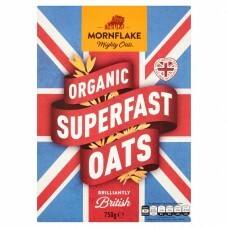 A nutritional powerhouse, the oat burs..
Quality Local Cheshire produce from Mornflake of Crewe - milling since 1675. 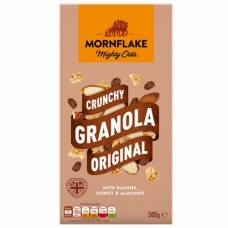 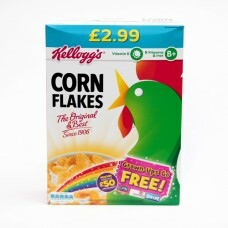 A nutritional powerhous..
Quality Local Produce by Mornflake of Crewe, Family Milling in Cheshire since 1675. 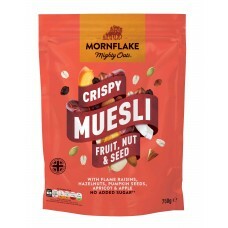 Favourite Fruit ..
Start your day in the tastiest way with Quality Local Produce from Mornflake of Crewe, Cheshire. 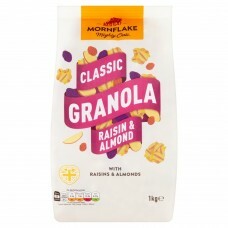 Toa..
A mighty blend of oats, nuts, seeds and fruits including Raisins, Pumpkin Seeds, Hazelnuts & Alm..
Mornflake Original Oat Granola is a delicious start to your day! 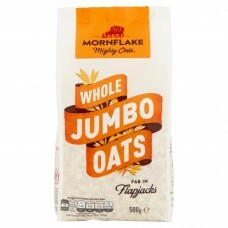 The finest oats are milled and toas..